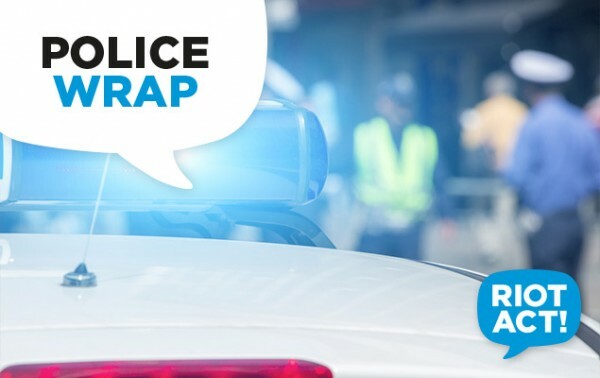 A 46-year-old man will face court this morning on drug and property charges after being arrested in the City yesterday. ACT Policing said the man had attempted to run from police but was caught a short distance away and kept overnight in the watch house. The man will face the ACT Magistrates Court charged with drug possession and stolen property offences. He was also wanted for two first instant warrants and for breaching his bail conditions.